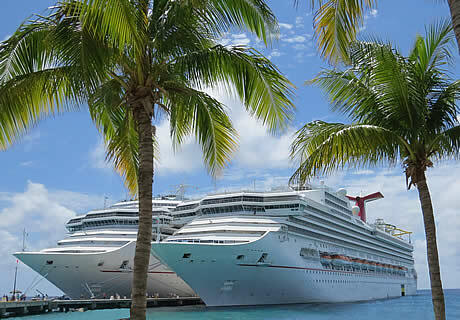 oceans and seas; pleasure trips with holiday amenities aboard and excursions ashore at ports of call. CruiseDirect's powerful reservations and ticketing services enable you to book your cruise travel arrangements 24 hours a day, seven days a week. They provide reliable, real-time access to relevant ship schedules, pricing and availability information from the world's finest cruise lines. A range of cruises with on-board haemodialysis. Sail from Southampton or London Tilbury to a host of worldwide cruise destinations or enjoy a river cruise or small ship Greek Island cruise. Dialysis takes place aboard ship with the assistance of an experienced dialysis team and nephrologist. A program of cruises for dialysis patients, people with kidney transplants, peritoneal dialysis patients, their family and friends. It includes cruises in the Canary Islands, Iceland, Norway, the Baltic and the Mediterranean. Their on-board dialysis centres are staffed by a qualified nephrologist and nurses who will look after you throughout your cruise. Unique Scottish cruises along the west coast, aboard converted traditional wooden boats. Explore remote coastlines, watching wildlife, traditional fishing villages, castles and gardens and enjoy excellent hospitality. Accommodation is double cabins; however two cabins on each cruise are reserved for single occupancy of a double cabin with no additional supplement. Escorted holidays and cruises from a caring family-run business established over 10 years; multiple British Travel Award Winners. Offering 54 holidays to 31 different destinations. Specialists for mature single travellers in small groups, no single supplements and exclusive sole occupancy rooms/cabins. Quality hand-picked hotels and experienced knowledgeable tour managers. Over 77% repeat guests. This is the classic cruise liner you can't actually sail in! This beautiful old transatlantic steamship has now become a luxurious hotel at Long Beach, California; with cabins embellished with wood paneling, Art Deco features original artwork and portholes; offering a truly unique experience. Extensive choice of escorted tours and dedicated holidays for those aged 50 plus. Includes lake, river and ocean cruises to: Norway, The British Isles, Ireland, The Mediterranean, The Caribbean, Baltic Europe, The Canaries, Iceland, The Far East, North and Central America, The Middle East, Africa India and Australia. Luxury train and boat vacations, including luxury cruises, vintage train and steamboat travel, ocean cruise or riverboat and train combination packages, and luxury train journeys across America. Private railway carriages available. Cruise Croatia and discover the beautiful Dalmatian Coast and the Adriatic aboard one of a fleet of small luxury cruise ships. Unforgettable Croatia, the largest luxury tour operator to Croatia, are cruise experts offering a range of inspiring cruising itineraries. Also offering tailor-made combined cruise and land packages. Australian holiday ocean, lake and river cruises, offering trips from the Great Barrier Reef to the Whitsunday Islands or the Murray River. Cruise trips to the Sub Antarctic and Antarctica. Specialist tour operator offering lake cruises, river journeys and expedition cruises to every continent, Worldwide. Cruise in the World's largest inland sea and discover a fantastic way to explore cities like Rome, Lisbon, Florence, Dubrovnik, and Barcelona; as well as discover beautiful, sunny islands like Sardinia, Corsica and Minorca. Saga offer a range of small-ship cruises around the Mediterranean aimed at travellers 50 and over. 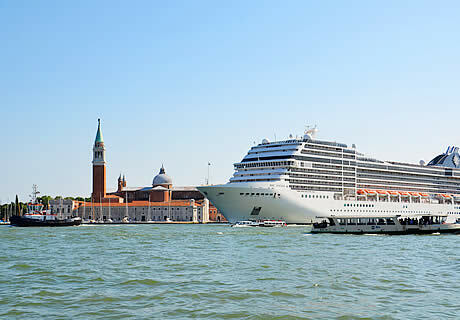 The smaller size of their ships also means they can sail some of the rivers too on selected Mediterranean itineraries. Discover the dramatic natural landscapes of Norway. This cruise sails from London, with a first call in the charming Dutch capital of Amsterdam, before sailing on to one of the most scenic places on earth – Norway. The cruise calls at several cities, including Olden, Bergen, Eidfjord and Flåm. It will offer opportunities to view towering mountains, dramatic waterfalls, beautiful valleys and stunning ice fields. Various excursion choices include cider tastings, a railway journey and a scenic cable car trip. 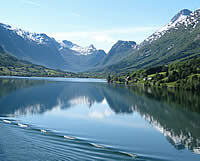 The Norwegian Fjordland cruise is a 9-day no-fly cruise sailing from London Tilbury. 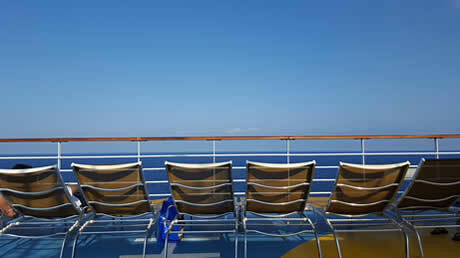 This section is for ocean cruising holidays and vacations aboard ships and liners sailing the world's oceans and seas. These will offer pleasure voyages aboard large ships with holiday amenities provided as part of the experience and ports of call along the way to visit tourist destinations. The section covers closed-loop cruises where the ports of call may be in a specified region; point-to-point line voyages aboard more traditional ocean liners (where transportation to start and/or end points may be provided by separate means); as well as cruises to nowhere where the ship makes round trips without including any ports of call. The section is for general cruising holidays which aim to provide relaxation and recreation aboard, and general tourism and sightseeing ashore â€“ if you're looking for a cruise that features a specific activity or focuses on a particular interest then take a look at our themed cruises section. If you're short of time, but would like a cruise experience, our short and mini-cruise section is also worth a look. The travel-quest ocean cruise holidays section lists trips pleasure cruising the world's oceans and seas. See the definition at further up the page for more details.